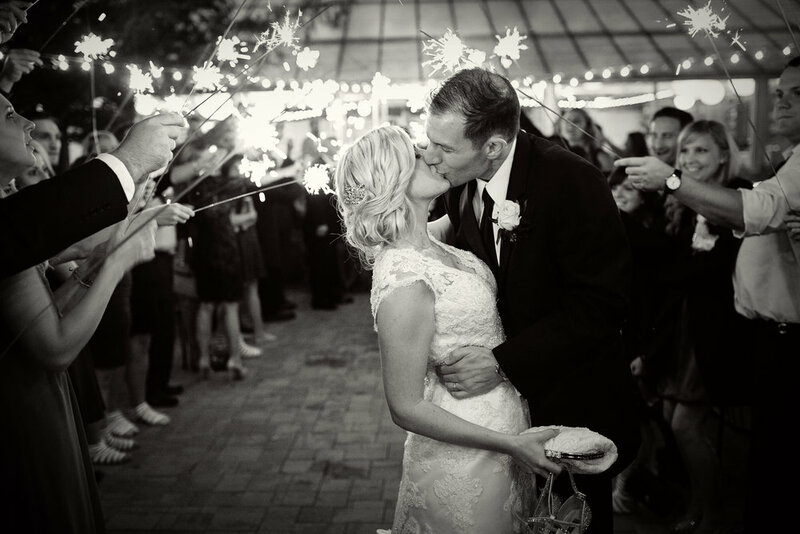 Jason and Shari exceeded our expectations and we're thrilled with the photos. They were exceedingly easy and pleasant to communicate with and made the whole process very simple. From the engagement photo shoot to delivery of the final wedding images, we couldn't be happier. As someone working in the commercial photography industry in NYC, I have high standards for what to expect in photography. Dreamscape blew us away. I'd highly recommend them. Thank you Jason and Shari! Working with Dreamscape Studio for our September wedding was absolutely amazing! Our pictures came out so gorgeous and Jason was able to capture every moment of the night perfectly. He was personable, professional, and made us feel at ease instantly even though we were so nervous about working with a professional photographer for the first time. We couldn't recommend him or his company enough, thank you Jason!! I hired Jason because of my prior experience with him when he took photos at my sister's wedding. He was helpful with figuring out what kinds of photographs we should take and captured our style really well in both the portraits and candids. He made us feel really comfortable during the shoot and we ended up having a lot of fun. The photos we got were great and we can't wait to get them printed. Jason and Shari were the best. We worked with them for our engagement photos and wedding photos and are very satisfied. In addition to being amazingly talented photographers they were friendly and good people. Would strongly recommend their services for any photography needs. Very blessed they were part of our big day and the photos look amazing. I highly recommend using Dreamscape for any wedding. 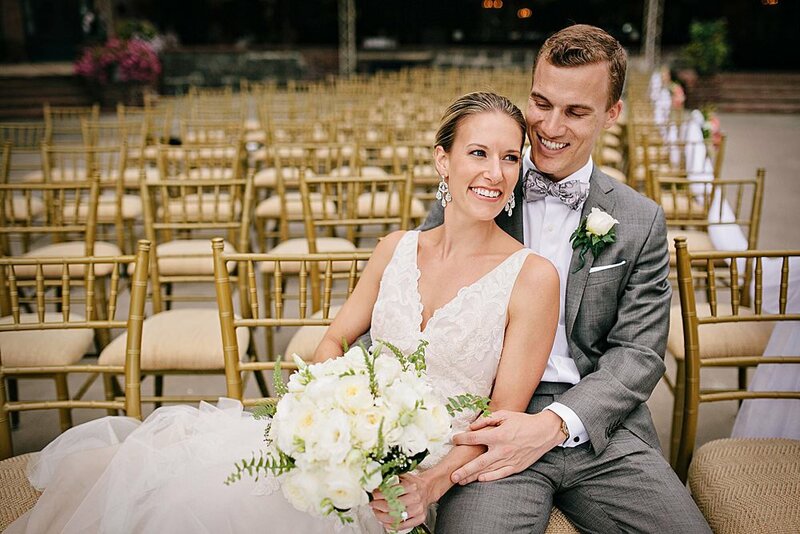 They truly know how to capture every moment in the most beautiful way, and you hardly even notice they are around (except of course when you're taking your traditional wedding photos). The way they tell each couple's unique and compelling story through their photographs is originally what drew my attention to them. Additionally, I had the opportunity to see their photos from a wedding I was at and everything was done to perfection. I had explored other vendors but no other vendor compared to Dreamscape and the value is well worth it. We worked with Jason and he's very professional and has a great personality which helps everyone feel comfortable. It was such an easy choice to select Jason at Dreamscape Studio to be our photographer. Jason was so kind, professional, and organized throughout the planning process. I knew he cared about his work and truly enjoyed it. Dreamscape is a true family business that does stunning work. I never felt pressured or felt like "just another client". We loved our engagement shoot! It was such a fun day. Our wedding day was a breeze with Jason. He will definitely make you laugh and will know how to get a memorable photo. It was great to see that he captured the little moments I didn't even know he was there. I would whole-heartedly recommend Jason to anyone who wants a stress-free wedding experience. His pictures are stunning and the quality you are getting for his reasonably priced services is amazing. I had struggled to find a photographer whose work I really liked until fate caused me to stumble across the Dreamscape Studio website. I knew I wanted to hire Jason from the moment I looked at the first wedding album featured on his site. I opted for a half day 2nd photographer (his wife Shari, who is also awesome!). Jason actually encouraged me to do the half day rather than full day based on the size of my wedding, which clearly told me that he wanted the experience to be right for us rather than up-selling me. He was very responsive throughout the planning process and was very flexible with us, even doing our engagement shoot two days before the wedding. I truly can't say enough about Jason and Shari. They are so friendly and really helped to put me at ease when my nerves were out of control. Not only are they wonderful people, they are incredible photographers. I could not be happier with the quality and beauty of the photos. They are absolutely breathtaking. 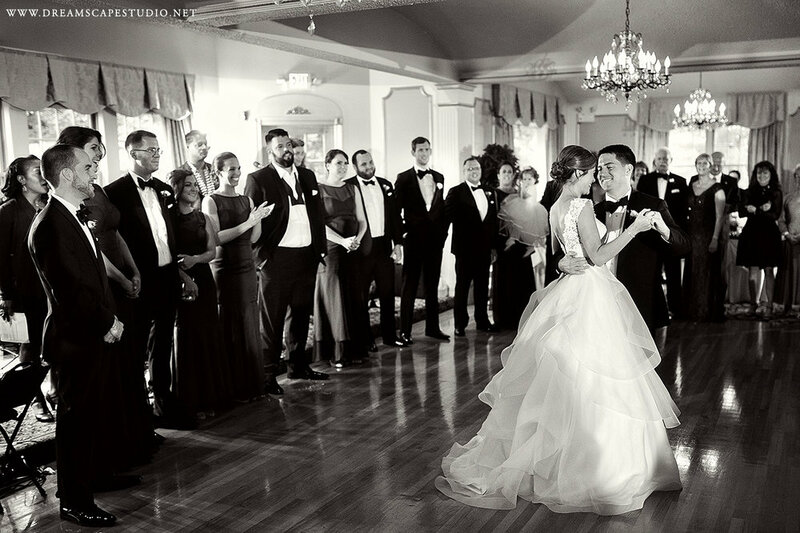 Jason and Shari do a great job capturing emotion and everything is very natural. Some of the photos nearly brought me to tears. I give my highest possible recommendation to any bride - hire Jason and Shari! Jason and Shari are simply the best. We met/talked to a ton of photographers but I knew they were the perfect team for our wedding day. I should mention that I have a MFA in photography, and work in an industry where we are always on set producing work, so I was a little picky when looking at photography teams. From that first meeting, to getting out proofs this week (! ), they are the team you want with you to capture those life milestones. The best thing about Jason and Shari is their demeanor. When you meet them, you feel like you're grabbing a beer with an old friend. And that is what makes their work so beautiful - they make you feel comfortable and natural. The bridal party, all of our guests, our 6-month-old ring bearer, and my husband (who hates pictures), all look relaxed, natural, and happy in our photo albums. Jason and Shari make you feel so comfortable behind the lens when you know they are there, and capture so many candid moments without you even knowing. I can't imagine having another photography team capture those moments so perfectly. If you need the perfect team, this is it. You will be blown away by their work and style! I did a lot of research on what to look for in a wedding photographer and generated quite a long list of interview questions, resulting in quite a big excel spreadsheet comparing many photographers. 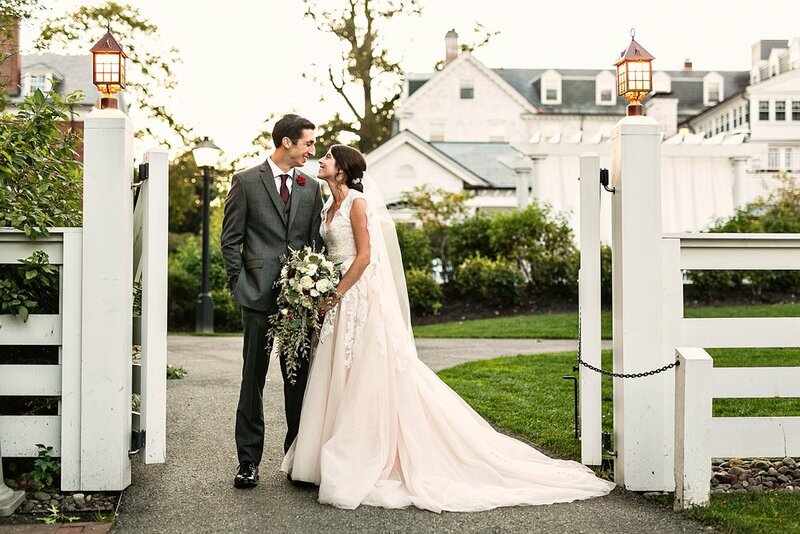 From the beginning, Dreamscape stood out based on the pictures on their website alone, and then after interviewing Jason, we quickly knew he was the right choice for this special day. 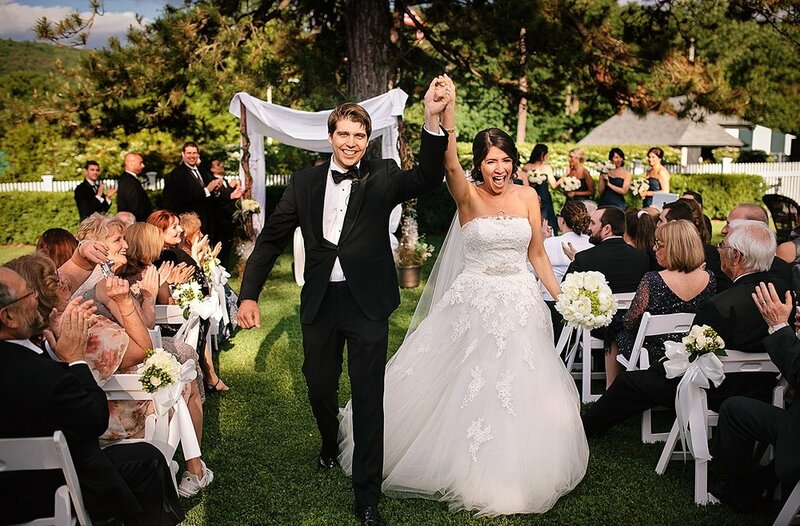 He was willing to come out and meet us weeks before the wedding to scope out both the ceremony and reception location, and meet us in person which we all thought was very beneficial to start developing the rapport. We were extremely impressed by the way he took charge. He knew exactly what combination of people to take pictures of, getting us in the right positions, telling us if we had a hair out of place or rumpled dress, even managing to get a baby to smile and look at the camera, and all with a very pleasant, happy attitude. And of course there were plenty of candid shots too that are so great to look back on to remind us of how much fun our wedding was :-) We actually tried to hire Jason for my sister's wedding recently, but he was unfortunately already booked. While hiring a photographer is expensive, the experience that Jason provides on the day of the wedding and the final end product are excellent for the price, especially in comparison to the other photographers I had researched. Thank you Jason!! Booking my photographer was the second thing I did after choosing a venue because it was so important to me. It was one of the things I was most picky about, and I was going a little crazy looking at oodles of pictures from dozens of photographers. I narrowed it down to a few and after talking to Jason over the phone, I knew we were a perfect fit! He immediately struck me as someone we could be ourselves around and that is so important since I wanted our pictures to really capture who we are. He really put in the extra effort every step of the way. We wanted to feature a few different outfits and locations during our engagement shoot and Jason was happy to oblige. He also offered to meet with us so we could scout out our favorite locations together, really showing me that he was willing to put in the extra effort to make our day go as smoothly as possible. We all had so much fun and he managed to strike the perfect balance of keeping us laughing and on schedule! Ultimately, of course, the pictures speak for themselves with their beautiful colors, artful composition and amazing candids. Thanks to Jason and Shari we now have hundreds of beautifully captured moments from our wedding day that we can enjoy for years to come. We don't think we can say enough to describe the quality of service and professionalism that Jason provided to us on our wedding day. 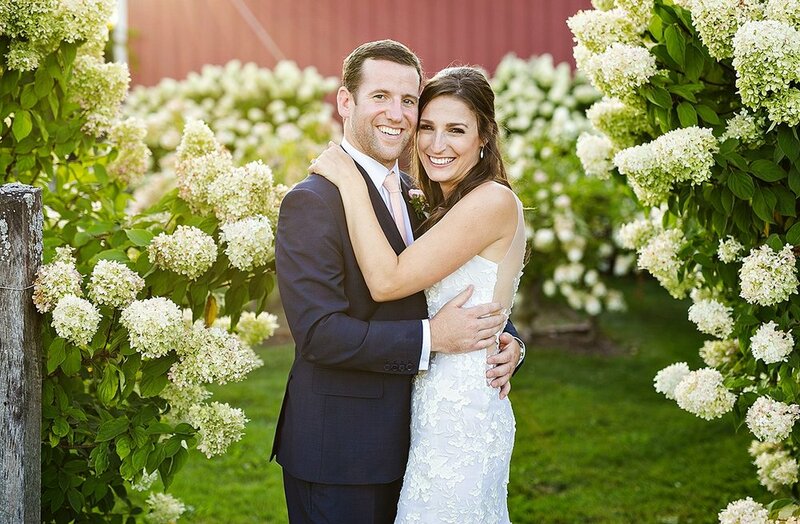 Living out of town, we booked Jason solely on the beautiful pictures on his website. From the first time we met him (our engagement pictures), we felt so relieved and thrilled that we had picked him for our wedding. Jason was amazing from beginning to end- answered every annoying email, quickly responded, was flexible and kind. On our wedding day he was everything we imagined. I can't stand bossy photographers- Jason somehow seemed so relaxed and worked well with our guests... And still produced breathtaking pictures. You spend a lot of time with your photographers on your wedding day- Jason & Shari made us feel so comfortable. Truly like friends. The amount of compliments we've received on the pictures has been overwhelming. Best decision for our wedding day! I can't say enough about Dreamscape Photography! Nor can I recommend them enough! Another fabulous vendor from Wedding Wire. As soon as I spoke with Jason I knew that his personality and calm and friendly demeanor would be exactly what I needed. Jason was easy going and no request was too big. He honored my preferences and had a great way of making recommendations but letting me decide. I knew he would be a great fit and he had a great personality to have around on the day of our wedding. Calm and a good sense of humor yet professional. I can say the same about his 2nd photographer, Shari. Jason was a welcome presence. And he and his team blended in great in all parts of our day. Jason was willing to adjust his schedule last minute. In fact he supported it! With all that said I can't say enough about the pictures Jason and his team captured...I truly couldn't have hoped for better! He got every picture I would have wanted with perfect quality and captured every moment. I love looking back at them and how amazing everyone looks and what a perfect day it was. Hats off to Jason and the team! My husband and I did a lot of research on photographers before choosing Dreamscape Studio's. Our experience with them was absolutely perfect. We did our engagement shoot with Jason, he stayed with us for two hours and was so helpful and enjoyable to be around. We loved every minute of our first photo shoot. Jason and his wife take a real relaxed, no pressure approach. They are a wonderful couple and extremely genuine in what they do and say. You'll love them as soon as you meet them. As for the wedding day, it was epic. Jason broke his arm while playing in the yard with his kids a few days before our wedding. I was nervous at first, but trusted Jason completely to get the job done. We paid to have one photographer on our wedding day, however with Jason's injury we ended up with THREE photographers. Jason didn't charge us anything extra. He just wanted to make sure our big day was covered and covered beautifully. Our pictures came out incredible and there was not a moment missed. Jason, Shari, and his friend Jesse (www.onpointimages.com) covered the entire day from start to finish. They were so professional and all of our guests said that our photographers were lovely to be around and they enjoyed their company immensely. Jason and Shari make you feel at ease, calm, and collected. Don't all brides want to feel this way on their wedding day? I highly recommend Dreamscape Studio. Best photography duo ever. I can't even describe in words how great Jason and his wife were. He has a journalistic style and is really carefree. Super helpful on such a stressful day. The quality of their photography is amazing. When we look back a our photos, we immediately feel the emotion of our day. They were able to capture rare and beautiful moments that are so real. And if the quality of their work wasn't enough, it was working with Jason directly that was the best. He was so accommodating, willing to hear our requests, and generally personable. During the wedding day, many of vendors made decisions against our agreements and were frustrating us, but every time we saw Jason, it was a breath of fresh air. For a very reasonable price, we had a second photographer, all rights to ALL our images, AND he was with us for like 10 hours. Two days before the wedding I told him about a scheduling conflict and he came a whole hour early just so h could capture a SKYPE conversation with my family in Ireland. He made the whole day run so smoothly and kept us in track. You can customize your package with him (You can do one photographer, shorter hours, etc), so you can find a price that works for you. Jason also did our engagement photo shoot, which I highly recommend, even if just to practice posing for photos together. We told him we got engaged in NYC and he was like "Hey let's go there". He photographed us all over the city (in 20 degree weather). We highly recommend Dreamscape Studio to shoot any special moment in your life. You'll have more fun and have gorgeous memories forever. Jason and Shari at Dreamscape Studio Photography were wonderful! Jason was so friendly and easy to talk to right from our first phone call; I just knew he would be a great person to work with! He was completely professional throughout the whole planning process and very helpful with any questions we had. Building the engagement photo session into the package was wonderful. Jason said he wanted to make sure we got to know each other and that we understood his process, and it was so helpful get comfortable in front of a camera before the wedding day. Jason and Shari's photos of our wedding came out beautifully! They were so easy going throughout the whole wedding day and captured so many wonderful moments for us! We wanted photos that would truly reflect us, as a couple, and the story of the day, and that's just what they did. They made us feel comfortable in front of the camera, even though neither my husband or I weren't crazy about posing for photos. Jason kept us laughing the whole time. When we were creating our package, we were able to put together the pieces we wanted as part of the package, which worked so well for us. It was nice to be able to pick and choose the things that were important to us. My husband and I would highly recommend Dreamscape Studio Photography to any couples looking for a wonderful wedding photographer! We are SO glad we chose them to capture our special day! Hiring Dreamscape Studio Photography was one of my best (if not THE best) wedding decisions that I made. Jason is such a pleasure to work with. He's friendly, funny, easy going and most importantly, a fantastic photographer. He took such beautiful photos of our wedding - as my mom said, there's not a single bad photo. He captured all aspects of our wedding, from the small details to the big moments. Jason takes the time to listen and build a relationship with his clients. I really felt like that was reflected in the final product. The way Jason captured the wedding is very 'us' - if that makes sense. It's how I wanted the wedding to be captured and going through my photos was like reliving our wedding day. I can't say enough good things about Jason and I highly recommend hiring him to photograph your wedding! Jason and Shari were such a pleasure to work with and their work is fantastic! We were referred to them by our friends who's wedding photos were the best I had seen and we we're so glad we used them because ours came out even better! They were very accommodating to our needs and every single photo came out so great. We have been getting compliments from everyone on how great our photos turned out. We can't recommend them enough for your wedding day and engagement shoot. Dreamscape Studio Photography did an amazing job photographing our wedding. Jason and Shari were professional, fun, creative, and very easy to work with. They carefully guided us through the process of choosing the right photo package and answered our many questions thoughtfully and promptly. They perfectly captured our vision for our wedding by spending time learning about us and our tastes. The engagement shoot we did with Jason as part of our package was a great way for us to get to know each other and practice for the big day. (I highly recommend doing this shoot as it definitely makes you feel more comfortable being in front of the camera, especially if you've never had professional photos taken before.) Even though much chaos ensued on our wedding day- torrential rain, power outages, mud, a caterer who fractured her arm, cold food- you would never know it from the photos. 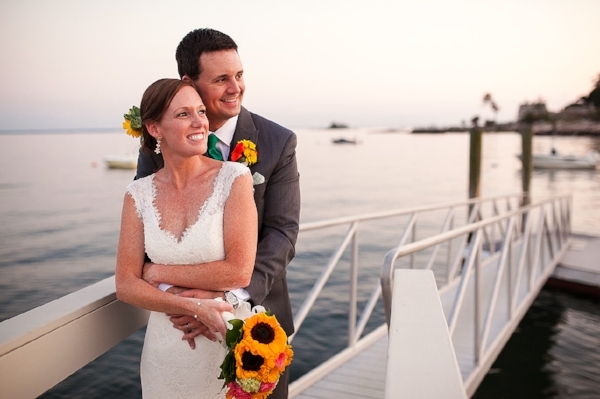 Jason and Shari are extremely skilled at what they do, and it shows in our beautiful photos. They were very reassuring to me before the ceremony when the wind and rain started, and made me feel very comfortable and confident that they would still be able to get great shots. And they did! They captured the happiest moments of my life perfectly, and aside from the formal photos we took after the ceremony that naturally required some direction, we didn't even know they were there shooting us. I had heard horror stories from my married friends about their photographers getting in the way on their weddings, not wearing appropriate clothing, missing important moments, etc. Jason and Shari did not let us down in any respect, and we look forward to working with them to capture all of the special moments to come in our lives. If you are looking for an experienced and talented photography team, we highly recommend choosing Dreamscape Studio Photography. My husband and I hired Dreamscape to photograph our wedding in June - BEST DECISION OF OUR WEDDING PLANNING PROCESS! Jason & Shari are kind, professional, knowledgeable and helpful. Not only did they take GORGEOUS pictures, they helped us manage the timing of the day, ensured we got every shot we wanted, and were wonderfully sneaky candid photo takers (it was great not to feel like we were being followed by paparazzi!). Jason & Shari - Mike & I thank you for all of your hard work on our wedding day; for capturing moments we will remember forever, those we witnessed and those that we may have missed in the craziness of the day! We could never thank you enough!! WOW! I am so glad that we went with Jason and his company for our big day. He made me feel so at ease when we were getting ready! My husband and I chose to see each other before the wedding and he staged that perfect moment for us. He was responsive and understanding of our family dynamics yet was able to accomplish a lot in a little amount of time. We are so looking forward to seeing our pictures and can't wait to use him in the future (when little one's join the family). Thank you thank you Jason! My husband was reticent to hire a photographer because he doesn't like being photographed/the center of attention. However, Jason made everyone feel at ease. The posed photos are exquisite. The candids captured so much emotion and so many special moments that I'm so grateful to cherish forever. I say this with all honesty-- I barely even noticed that he was there! Jason is such a nice, easygoing person, and the photos could not be more beautiful.